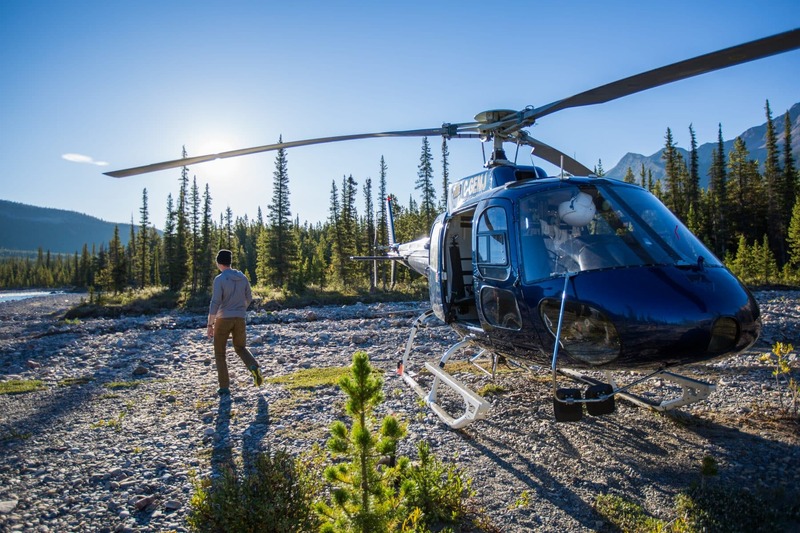 Rockies Heli Canada is a helicopter tour adventure company dedicated to making memories for guests since 1999. Rockies Heli Canada is looking for a new team member to work as Base Supervisor. The successful individual should be very energetic, a great team player, and self-motivated.